stock please give us a call. that is located in North Central Iowa. 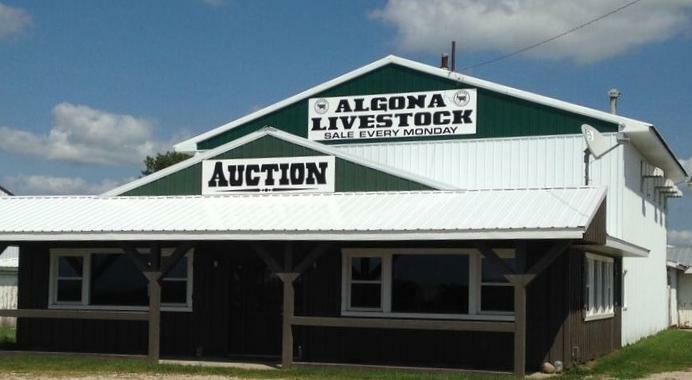 Algona Livestock provides a competitive market on all classes of livestock. Every Monday, producers receive top dollar for all their slaughter livestock. 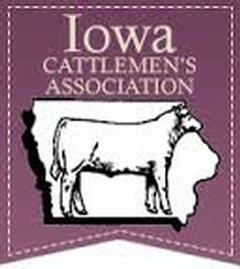 Buyers on seats every week for fat cattle, cull cows & bulls, and for all your hog needs.